 Chautauqua Bait Co. will be closed from Saturday July 19th though Tuesday July 29th, as every year I go on an annual backpacking trip on the Appalachian Trail around this time. This year we are picking up the trail in Virginia and hiking 91 miles north. Normal business operations will resume on Wednesday, July 30th. I'll post a few pictures when I return. Posted on July 13, 2014 by Matt Johnson. Ok, so I've finally gotten around to rebuilding our website! It has been on my to do list for a couple months now, but I've been focusing on product development and getting our product into more bait shops. Our new plastic lures--the Creek Crab and Swampy Swimmers--required a lot of time to get right. We were recently in Wisconsin visiting bait shops as well, and the good news is we will be getting our product into a number of shops up there by the end of May! We will be targeting upstate NY next. 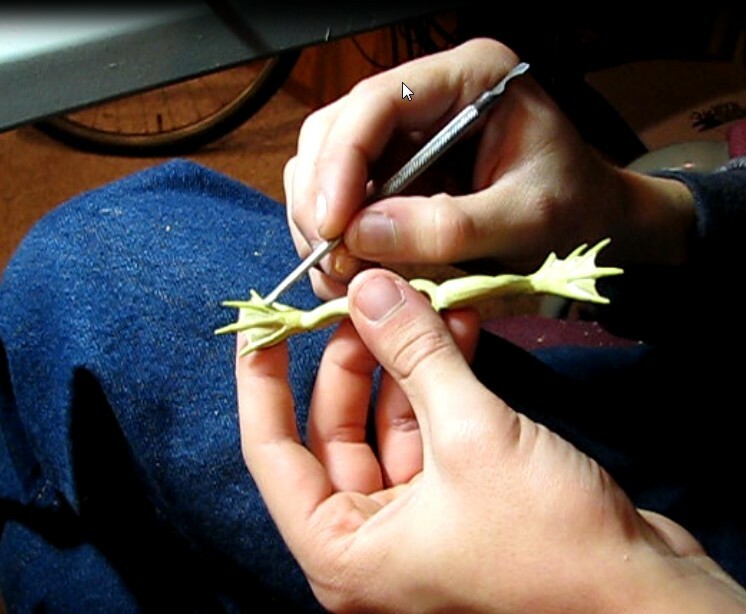 Sculpting the frog legs for the "Swampy Swimmer". The clay model is then used to make a silicone mold. I'll be putting together a "making of" video sometime soon. Posted on May 12, 2014 by Matt Johnson.